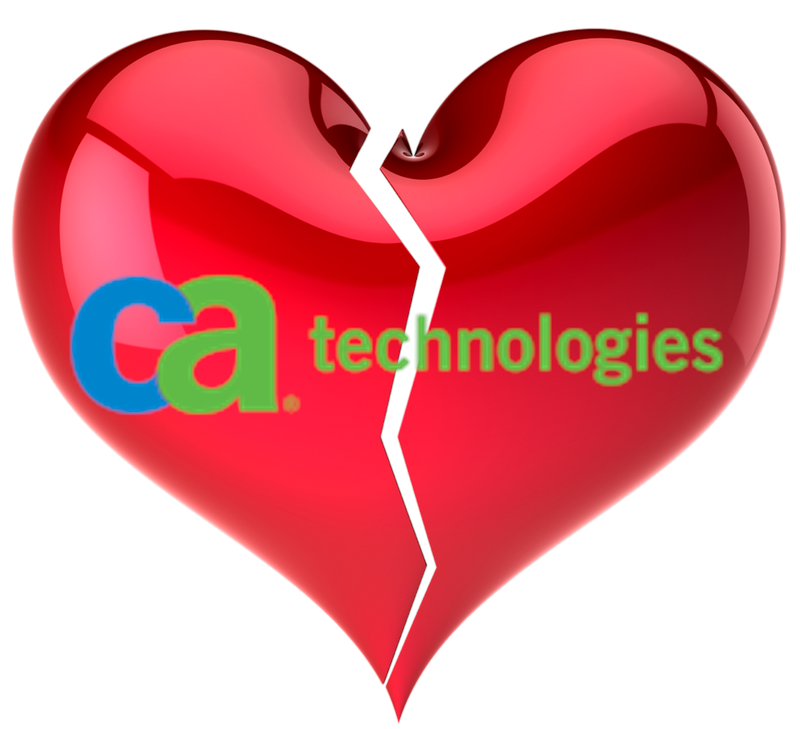 NO LOVE AT CA TECHNOLOGIES — AM I NEXT? According to documents filed with the SEC (Securities and Exchange Commission), New York-based CA Technologies (formerly known as Computer Associates) has announced a restructuring plan that will result in approximately 800 layoffs and some office closures. On May 2, 2018, the Company's Board of Directors approved a restructuring plan ("Fiscal 2019 Plan") to better align its business priorities. The Fiscal 2019 Plan comprises the termination of approximately 800 employees and facility exits and consolidations. These actions are intended to better align the Company's cost structure with the skills and resources required to more effectively pursue opportunities in the marketplace and execute the Company's long-term growth strategy, which includes a particular focus on shifting more of the Company's business to a subscription-based model. Actions under the Fiscal 2019 Plan are expected to be substantially completed by the end of fiscal 2019. Under the Fiscal 2019 Plan, the Company expects to incur a pre-tax charge between approximately $140 million and $160 million (including severance costs between approximately $90 million and $100 million and facility exit and consolidation costs between approximately $50 million and $60 million).